Motorola updated the 10-month old Moto G (1st generation) last week. The new Moto G (Moto G 2nd generation, aka Moto G 2014) is a significant update to the old Moto G, which is the most successful smartphone Motorola has ever made. You may wonder what’s new in the new Moto G vs old Moto G (1st generation). The purpose of this post is to show you the difference and similarity of the new Moto G (Moto G 2nd generation) vs Moto G (1st Gen). In most regions, the new Moto G (Moto G 2nd generation) will sell at the identical (or even lower) price as last year’s Moto G. This means the you can get the new Moto G (2nd generation) with about $180 (8GB model) or $200 (16GB model). So, the new Moto G is still very affordable and probably gives you the best value for your money. In this price range, the new Moto G is probably the best smartphone. Actually, Motorola added SD card support to the 4G LTE models of the old Moto G (1st gen) a few months ago. But for most Moto G (1st generation) owners, lack of storage is one of the biggest concern. In most regions, only 8GB model is offered. Now, Motorola corrects its mistake by adding SD card support to all new Moto G (Moto G 2nd generation) models. You can easily expand 32GB storage for your photos, videos and other files. Some apps (app data) can even be moved to SD card so that you can install some big games. You may refer to this guide on how to move apps to SD card on Moto E and Moto G.
3. 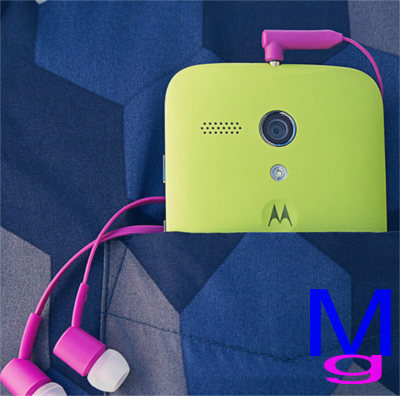 Good news: real stereo speakers and they are on front-facing in the Moto G 2nd generation!!! The new Moto G ( Moto G 2nd generation) have dual front-facing speakers. You can easily enjoy music when Bluetooth speaker is not an option. As some Android users know that Miracast is officially supported since Jelly Bean 4.2. Most Android phone manufactures usually name this feature as wireless display. Of Course, some vendor give it a different name for marketing purpose, for example, Samsung uses the name of “screen mirroring” for Galaxy S4 and Galaxy Note 3. Moto G come with Jelly Bean 4.3. 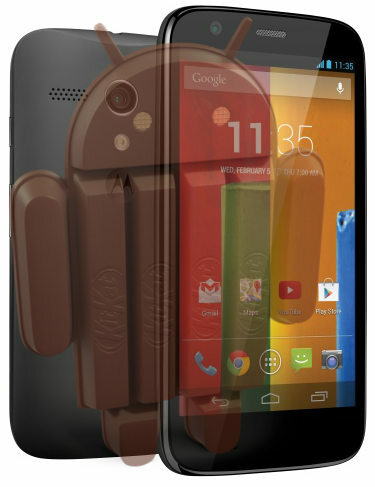 In last December, Motorola updated the phone to Android KitKat 4.4.2. But you may find out that there is no option to enable Moto G wireless display no matter it is in Jelly Bean 4.3 or KitKat 4.4. There is no way to get wireless display in Moto G.
Of course, if we check the brother of Moto G, you can find out that Moto X fully supports wireless display. So, missing Moto G wireless display is not an inadvertent mistake; it is done deliberately. Why Moto G wireless display is disabled? 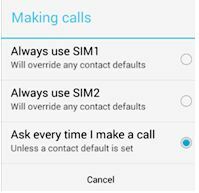 The question is why Motorola disable this very useful feature. We haven’t got any official clear answer from Motorola on disabling Moto G wireless display. The untold truth about Moto G wireless display is that wireless display is enabled in hardware level, but disabled in software level. It is actually due to hardware limitations. WiFi connection and Miracast cannot be used simultaneously in Moto G. If the wireless display is enabled (it uses WiFi direct per Miracast standard), the WiFi connection to your router will be shutdown and therefore you have to use mobile data for internet connections. Some Sony devices (2013) suffer from this issue either. 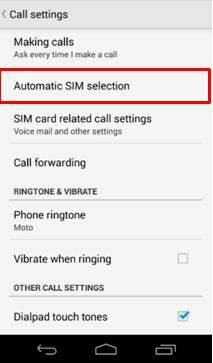 To avoid negative feedback, and inadvertent usage of mobile date (remember that Moto G is targeted at users with moderate mobile data usage), Motorola has to disable this feature. Even you manage to enable Moto G wireless display (root is needed, and it is not a simple task. Do NOT ask me how to do this. I do not show things that I do not recommend), the performance is not so good. There is noticeable delay and sound sync seems not good as well. Probably due to hardware issue, or Motorola did not do any optimization, or both (because it will be anyway disabled). Following the Moto G KitKat update this month, you can enjoy the Android KitKat 4.4.2 in Moto G now! Motorola did a nice job in updating their handsets in 2013. Moto G is only second to Nexus to receive this KitKat update. 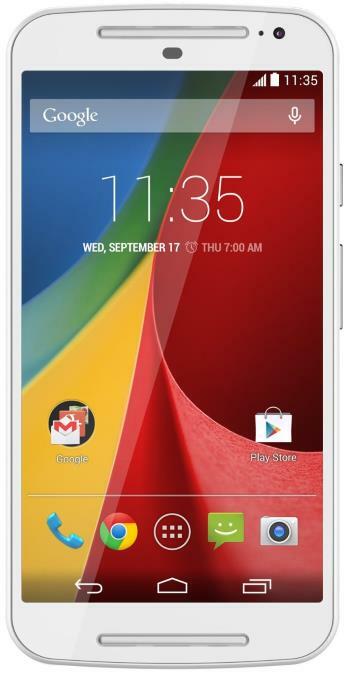 A lot of reviewers regarded Moto G as an affordable middle or low range smartphone. They may be correct as long as hardware specification is the criterion. In the reality, software is equally important for a smartphone. The Moto G KitKat update indicates that Motorola treats all customers as VIPs. Moto G, just like its bigger brother Moto X, is also a top-notch smartphone in Motorola’s perspective. At the end of the day, users enjoys the experience, rather than clock speed. Most of Moto G owners are very satisfied with Moto G, not only for its affordability, but also the excellent (and surprising) user experience it delivers. Moto G Kitkat update just improve the user experiences again. Some new features are added. In this post. I will share with you the top 5 new features of Moto G KitKat update. Although the hardware specs are not impressive, Moto G is surprisingly fast. Some users even compared this $179 smartphone with Galaxy S4, which is 3 times more expensive in most regions. They found out there is marginal difference in responsiveness between these two for most apps (not the heavy games). Of course, the slowness in Galaxy S4 could be partially due to the packed features in TouchWiz. Moto G is leaner and lighter. One of the main improvements of KitKat 4.4 is to better the usage of resources. It simply means updating to 4.4 does not demand better hardware. If the handset can run Jelly Bean 4.3 smoothly, it should run KitKat even better. Moto G’s KitKat update proves this. After the KitKat 4.2.2 update, you will simply feel your Moto G is even more buttery. Some former Samsung users may be scared of updating. For example, the recent Jelly Bean 4.3 update for Galaxy S4 make some users unhappy for various reasons. I even listed the top 5 problems after Android 4.3 update for Galaxy S4. So, my suggestion to these former Samsung smartphone users is to get the update. You will not be disappointed. You will enjoy all of the new features of Moto G KitKat update. 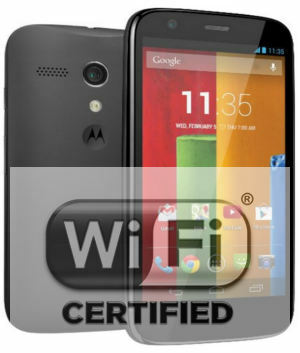 This brand new website is for owners of Motorola’s new Moto G phone. All the topics are on Moto G, and everything you need know about Moto G will be covered. The community is about Moto G, and it is for you. Manual section: you can find the official Moto G user manual here. You can read online with the embedded PDf viewer, or download the PDF file to your desktop to read it later. 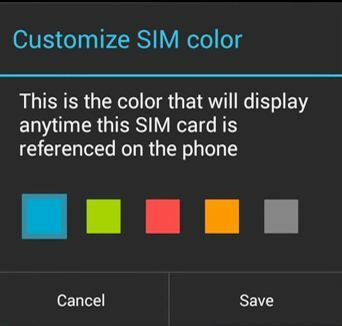 How-to guide section: you can find both short and long guides on how to use all features in your Moto G phone. Buyer guide section: you can find the comparison between Moto G and other smartphones. This will help you decide which phone is for you. 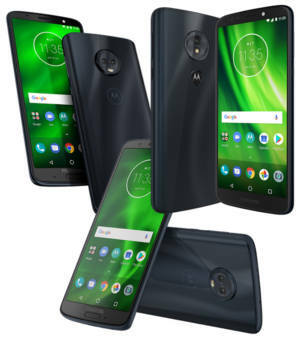 Accessories guide section: you can find some essential or cool gadgets for your Moto G.
The Moto G forum section: you are free to discuss anything related Moto G.
If you have any suggestions, you may leave your message in the comments or relevant pages, or contact us privately.